Builders: cost estimates for different development approaches. Council: planners, arborists, traffic experts etc. Real-time awareness of the Melbourne real-estate market, and practical knowledge of construction costs during the design phase are very important. In fact, it can make the difference between a healthy profit and a crippling loss when the time comes to sell your units on the open market. 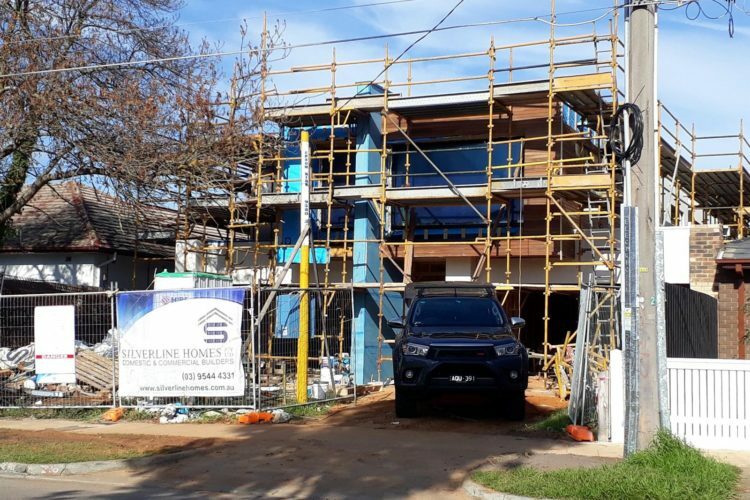 Design Subdivide & Build collective experience, and strong contacts in the key areas of property development means reduced risk, and peace of mind for our clients.